Our 100 modern guest rooms and hotel suites with hues of crisp white and sea blue will soothe and relax you during your Miami Beach stay. Our comfortable guest rooms with their fresh design include standard rooms, standard twin rooms, junior suites and one bedroom suites. All rooms and suites feature views of the pool, courtyard or city as well as modern amenities. Accommodations are located in either the Collins building or the Courtyard building with easy access to all hotel amenities and of course, the beach. 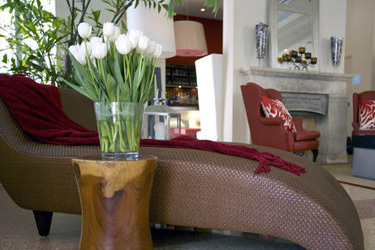 Circa 39 welcomes you with its funky and fun loving lobby design with comfortable chaise lounges, couches and ottomans in shades of white, red and rich chocolate along with pillows in bright, primary colors and patterns offering additional punch. A custom centerpiece frame with nine panels of neon color, which changes to the beats of our hotel music, provides an optical treat for the eyes and ears. 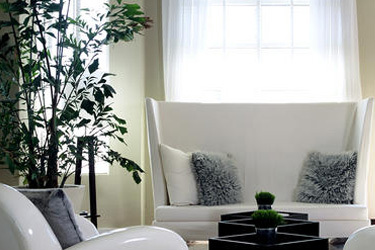 Unique accessories and fixtures like a Art Deco fireplace add additional pizzazz. Just off the lobby, our pool area features an ideal sun deck with teak chaise lounges, cabanas and cocktail and light fare service for spending lazy days in the warm Miami sun. In between dips in the pool, head to the nearby beach, where guests of Circa 39 have access to beach service complete with chairs and towels (included in hotel fee). 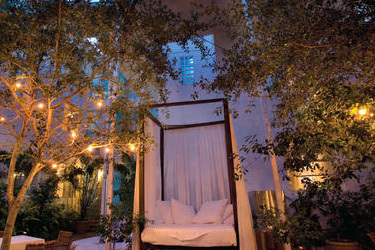 Our whimsical courtyard, which divides our Miami Beach hotel into two buildings, is a cozy spot for lounging, day or night, with a cocktail, a great book or with friends. 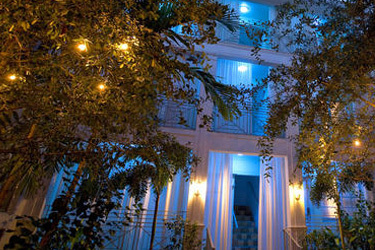 Hip meets history at the refreshingly cool Circa 39 Hotel, an energetic departure from traditional Miami Hotels. 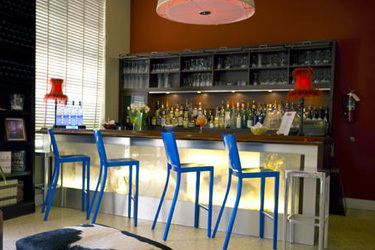 Circa 39 fuses intimate ambiance, personable service and trendy surroundings into a soothing and playful retreat. Our 100-room boutique hotel in Miami is ideally located just steps from Miami Beach's sandy beaches and minutes from the buzzing scene of South Beach in a tranquil beachside neighborhood. Revamped in 2004 from the former Copley Plaza, the stylish lobby awakens your senses with its funky and fun-loving décor while the pool and sundeck with cabanas and teak chaises remind you why you are here, the glorious Miami rays. A tranquil courtyard with day beds for lounging and the cozy Play bar and Loungefor board games and cocktails relax and entertain while casual Bistro 39 fitness center, nearby South Beach and beach access and service, on-site parking and internet access provide convenience. 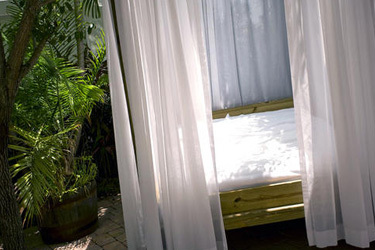 Modern guest rooms and suites with hues of crisp white and sea blue with views of the pool, courtyard or city and upgraded amenities round out the picture for a peaceful Circa experience at our Miami Hotel. Beach hotel. Circa 39's location offers the best of both worlds. 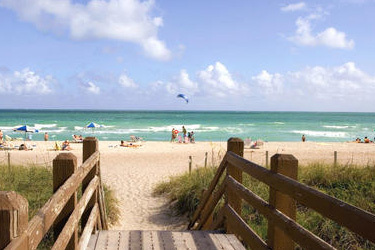 We are situated in a tranquil neighborhood with close proximity to Miami's glistening, sandy beaches and just minutes away from South Beach's buzzing scene, allowing you to enjoy the action while providing a great escape when in need of rest. 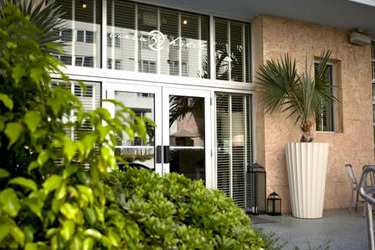 Many chose us over staying in the middle of it all at a South Beach hotel for that very reason.